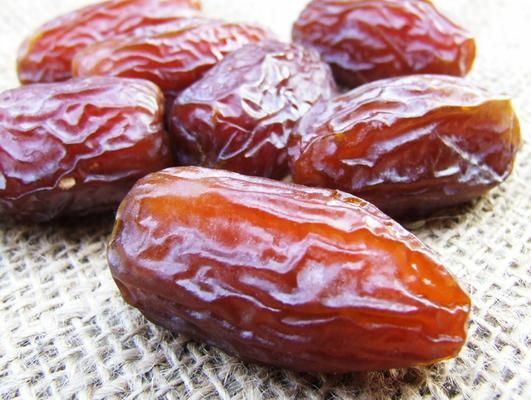 An Iranian cultural official announced that medjool date, world’s first commercial cultivar, has come to fruition in Iran. According to a report by IRIB News Agency, as translated by IFP, Hamid Zargari, the head of Agricultural Research, Education, and Extension Organization of Iran’s southern city of Jahrom, said that Iran’s Ministry of Agriculture brought the medjool date from Africa 10 years ago. The date, he said, was then cultivated in agricultural research centres on a trial basis. “Thanks to the attempts made in Jahrom’s agricultural centre, this fruit came to fruition and was introduced as an adaptable variety to the growers throughout the country,” he added.